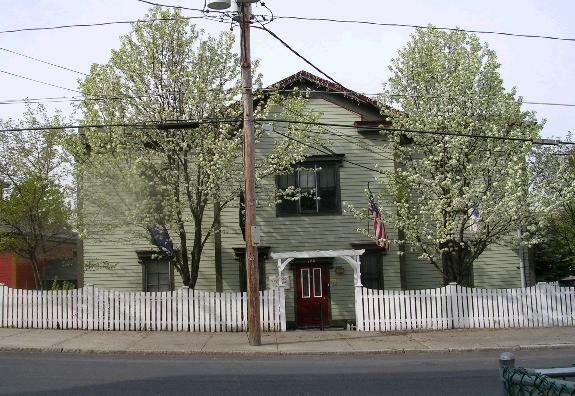 This transitional residence provides a safe home for 28 veterans. Provides a safe haven for 50+ homeless veterans daily. Housing includes a secure transitional residence, independent transitional housing, and permanent housing. They also provide Section 8 housing vouchers to 31 persons who live in private apartments throughout the community. 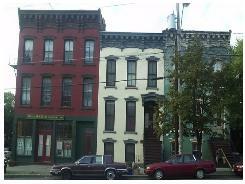 Are you familiar with Albany Housing Coalition, Inc.? Help FreeRehabCenters.org users find out answers.